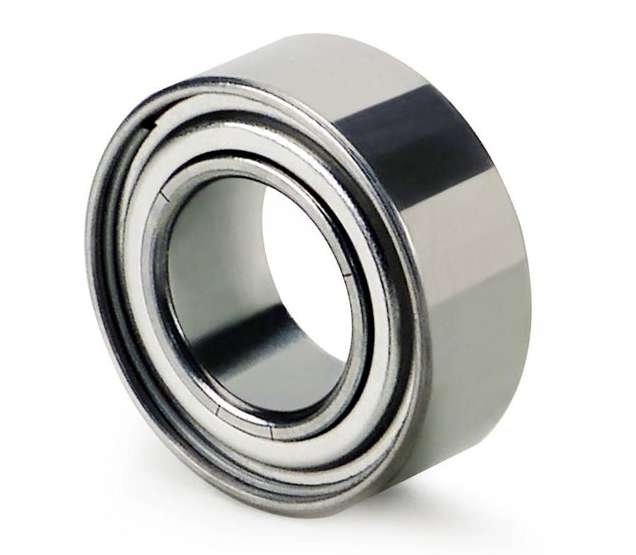 Made of Type 316 stainless steel, these highly corrosion resistant bearings are a great solution for frequent wash down and caustic environments. All bearings are shielded. They have a stainless steel ball cage that withstands Temperatures from –40° to 240° F. Shielded bearings are better for clean or enclosed environments. If you don't see your sizes please contact us.